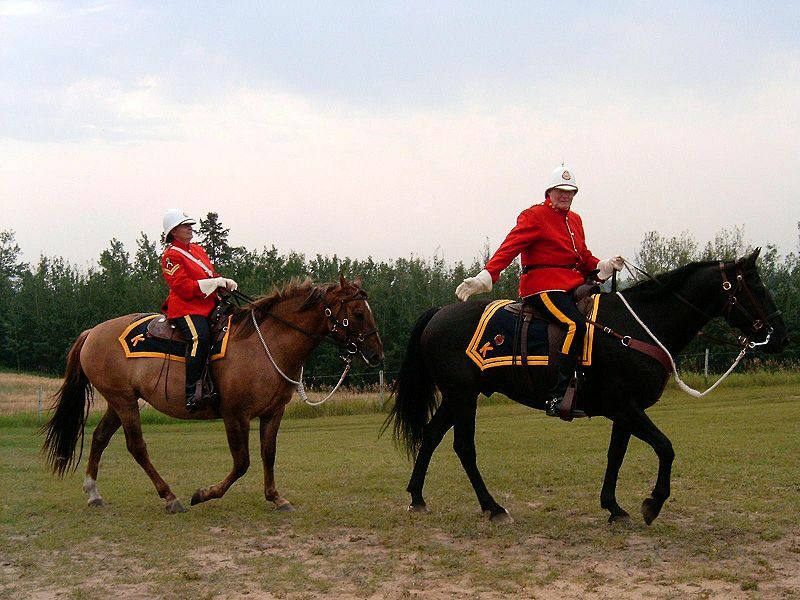 Letters from Donors to the Fort MacMurray Fire Fund. 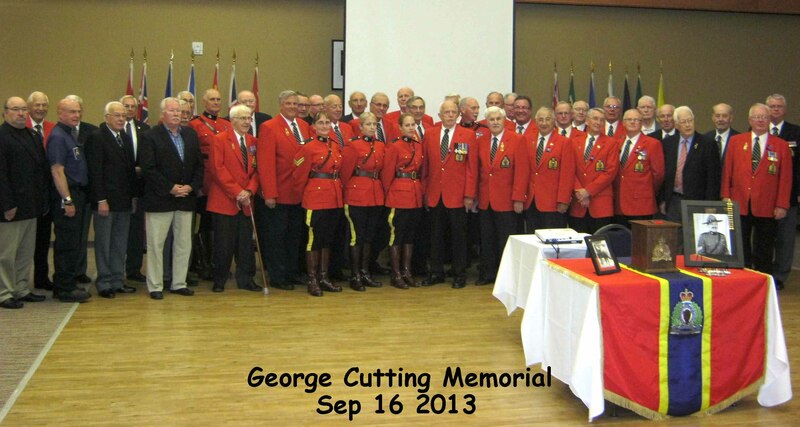 during Appreciation night atthe Kingsway Legion on 25 Sept. 2013. Copy of Second Man Memoirs in PDF format. Whitefish Lake First Nations and Saddle Lake presentation.